In 2016, optimization will be the name of the game. As more businesses leverage social, mobile, analytics, and cloud technology to transform operations, the optimizers will rise above the fold. 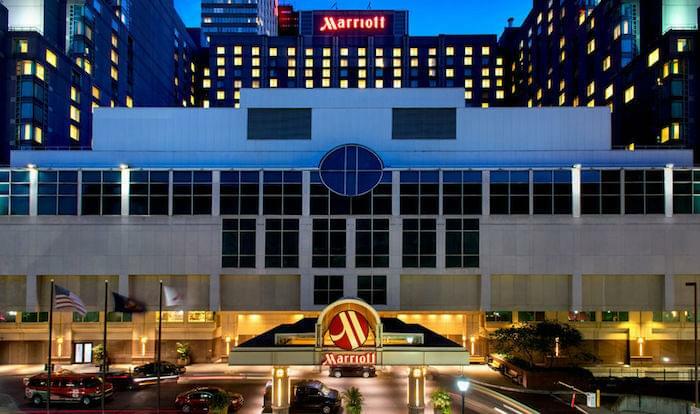 Using best-in-class technology, they’ll find new ways to connect with customers, increase margins, and secure a competitive advantage. But what will that look like? Based on our research and industry expertise, TechnologyAdvice has compiled a list of predictions for business technology in 2016. As you close down your final quarter in 2015, you can use these predictions to evaluate present successes and to build growth strategies for the coming year. Business technology is on the brink of a seismic inflection point. In 2016, many initiatives adopted in the recent past will mature and shift into the ROI (return on investment) stage. Data security will also become a focal point of the conversation as more businesses move operations to the cloud, shift to cloud-based software, or try to manage a hybrid cloud environment. 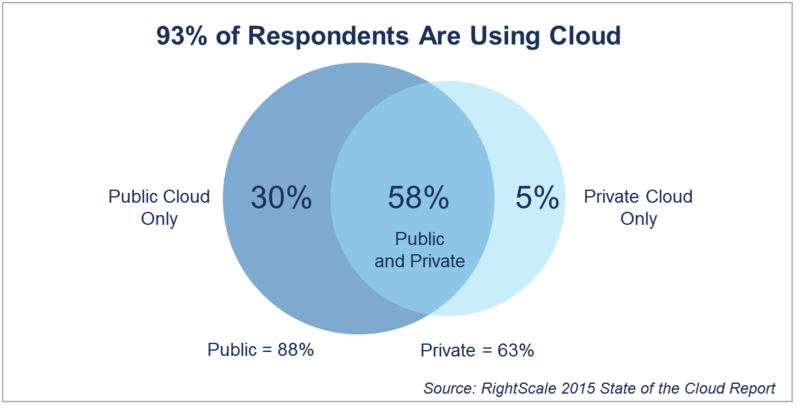 Earlier this year, a RightScale study found that 93 percent of U.S. organizations are using some form of cloud computing, whether public or private. 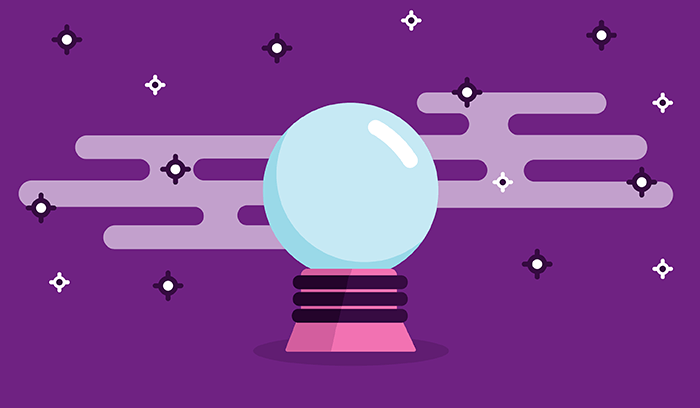 With these trends in mind, you’ll find our top six business technology predictions to look for in 2016 below. A new wave of collaboration software is helping businesses share information in real time, from any location. 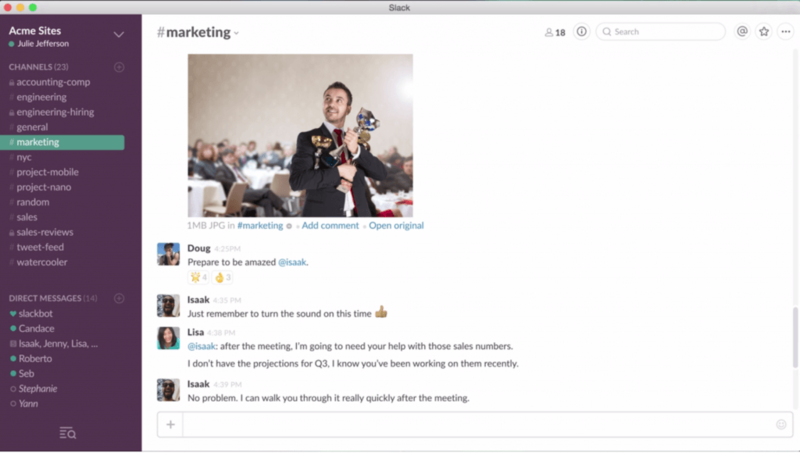 These tools range from intranets to project management, private cloud storage, document sharing, and internal messaging. Leading vendors include SharePoint, Slack, Dropbox, JIRA, Basecamp, and others. In 2016, leading companies will use these tools to support continuous, agile processes between dispersed teams and anytime/anywhere workers. In many cases, team collaboration tools will replace older, siloed approaches to information sharing, such as email attachments. The seamless flow of data and ubiquitous access to back-end systems will help companies expand productivity beyond historic geographical constraints. A recent forecast by the International Data Corporation (IDC) suggests that the U.S. mobile worker population will reach 105 million, or nearly three-quarters of the total workforce, by 2020. 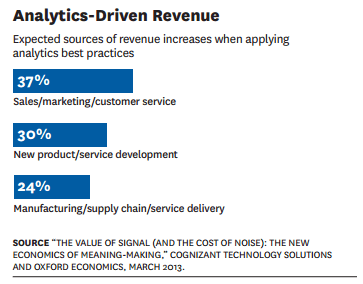 B2B organizations will begin to fully embrace customer analytics. The goal? To optimize the flow of leads from marketing to sales. That means not only increased adoption of marketing automation and web analytics but the ability to leverage those technologies for more effective marketing and sales and higher conversion rates. About 37 percent of businesses that apply analytics best practices to existing sales workflows expect an increase in revenue, and 60 percent believe that “big data” can improve their decisions and competitive advantage. For marketers, analytics will provide more options for mass personalization, the ability to trace campaign initiatives to closed deals, and a deeper understanding of each funnel stage. For salespeople, analytics will provide visibility into each lead’s unique journey (sales intelligence), which helps the sales development stage run smoothly. A customer experience (CX) cloud is a suite of applications that helps businesses manage the customer journey from start to finish. Most CX clouds provide integrated functionality for marketing, sales, service, and in some cases, e-commerce. 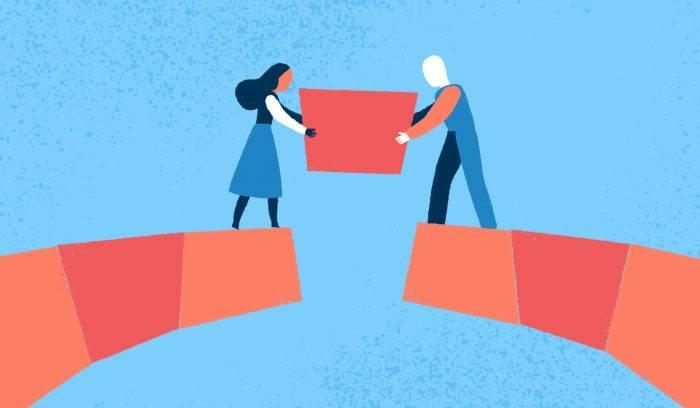 CX solutions are an acknowledgment of the increasingly close relationship between these departments required to build a positive customer experience. 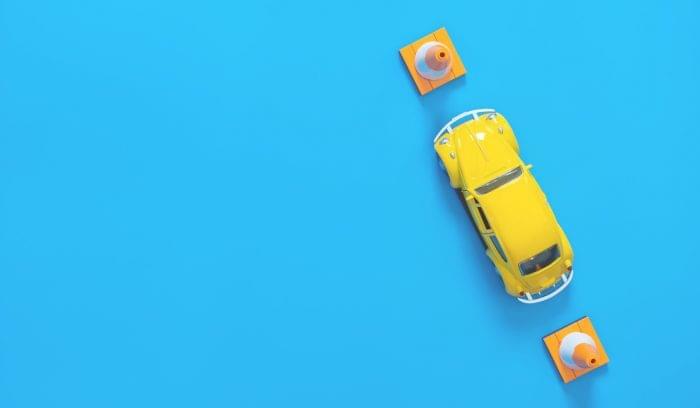 As businesses continue to align their marketing, sales, delivery, and support departments, more will adopt integrated technology suites as their core business engine. Some vendors, such as Oracle, have literally attached the “CX” moniker to their products, while others provide end-to-end functionally without the label (e.g., Salesforce offers CRM, service desk, marketing automation, social, and analytics). Just as software vendors are placing more emphasis on the integrated, multi-solution approach, businesses will strive next year to transcend “brand” and “product” and create a trusted digital platform in their vertical or industry. Who can create the most expansive, most successful digital platform? This will become the new frontline of competition. Even two years ago, 14 of the top 30 global companies were platform-oriented companies. IDC expects there will be over 100 more digital industry platforms by 2016. These platforms, properly established, will give businesses opportunities to connect with new partners, markets, development projects, and ultimately meet the needs of constituents faster than their competitors. So far, unified communications (UC) has mostly been a buzzword. But it’s slowly becoming a topic of interest and substance. The theory behind UC is simple (bring all of your corporate and customer communication channels together under one, integrated system), but hard to realize. How do you integrate real-time services like instant messaging, VoIP, and video conferencing with non-real-time services like voicemail, email, SMS, and fax? Several leading vendors (ShoreTel, Avaya, Cisco, AT&T) are doing just that. Instead of signing contracts with multiple providers for phone, internal messaging, conferencing, etc., businesses can choose one UC provider to meet all of their needs. An integrated approach promises cost savings, better collaboration between users and customers, increased productivity, and tighter administrative control. In a 2014 survey by InformationWeek, 77 percent of respondents said they have deployed or plan to deploy unified communications within 24 months. Full adoption of UC will probably take longer than a year, but we can expect to see significant initiatives launching in 2016 and early adopters setting new benchmarks for productivity. The “bring-your-own-device” (BYOD) trend has made waves in almost every industry over the past several years. By now, most companies have some kind of BYOD policy and/or mobile device management software in place to enable mobile productivity while protecting corporate data. One study from May of this year suggests that 74 percent of companies now allow or plan to allow the use of employee-owned devices for work. And yet, there are still bastions of anti-device policy — businesses where employees are forbidden to use personal devices for work or, in some cases, even during work hours. 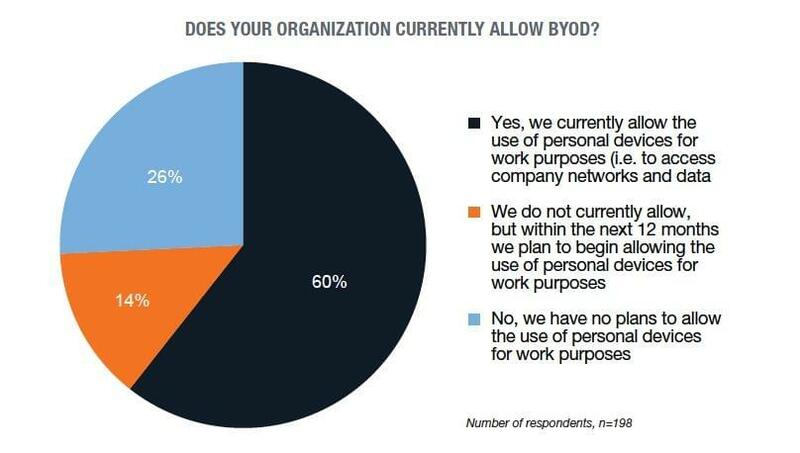 2016 will likely be the year these last remaining anti-BYOD policies fail. Corporate-owned device programs are losing appeal for reasons of economy and convenience. According to Gartner, at least half of all companies will expect employees to supply their own devices by 2017. If you want your business to stay ahead of competitors and on the cutting edge of progress, you need to stay proactive. That doesn’t mean go out and buy every new piece of software on the market, but it does mean you need to assess your needs, pain points, and objectives, then procure the necessary technology to move forward. Whatever your needs, you can turn to TechnologyAdvice as a trusted resource in the technology buying process. We’ve compiled unbiased product information, reviews, case studies, features lists, video walkthroughs, and research articles on hundreds of leading products to simplify your buying decision.